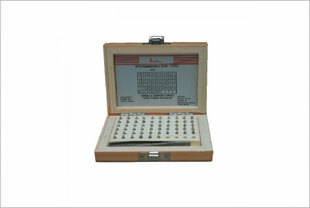 Suitable for part numbering, batch & date Coding, etc. 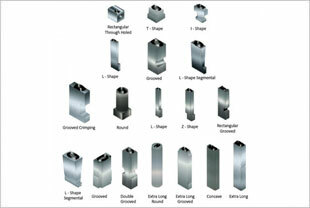 on Steels, Casings, Forgings, Aluminum, Brass, Plasics, Paper. 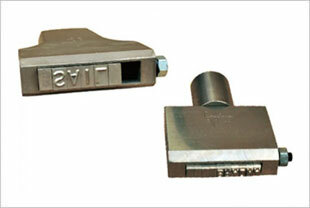 Sets are available with or without Holder. 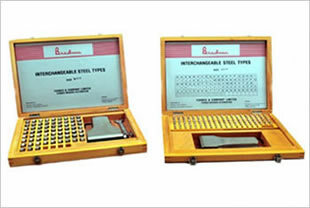 Special Types for Blister Packing, Cartonators, Collapsible Tubes, Crimping, Sachets, Tetra packs etc. Enable Quick change of Types & high Interchangeability.